Unlimited Care Cottages are a privately owned community of assisted living personal care cottages with locations in Kingwood, Oak Ridge North, Willis, Spring, and The Woodlands Texas. 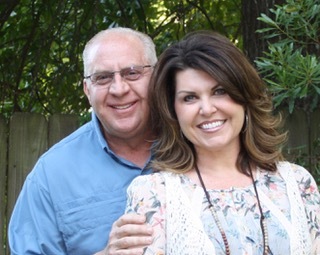 Owned and operated by Buck and Terri Buckholtz, our mission is simply to love, serve, and make a difference in the lives of others. At Unlimited Care Cottages, we hold a special set of beliefs that truly set our assisted living cottages apart from other types of assisted living environments. Our residents enjoy a loving home environment while their families have peace of mind knowing their loved one is receiving the best assisted living health care possible. You want your loved one to live in a smaller “home” setting. 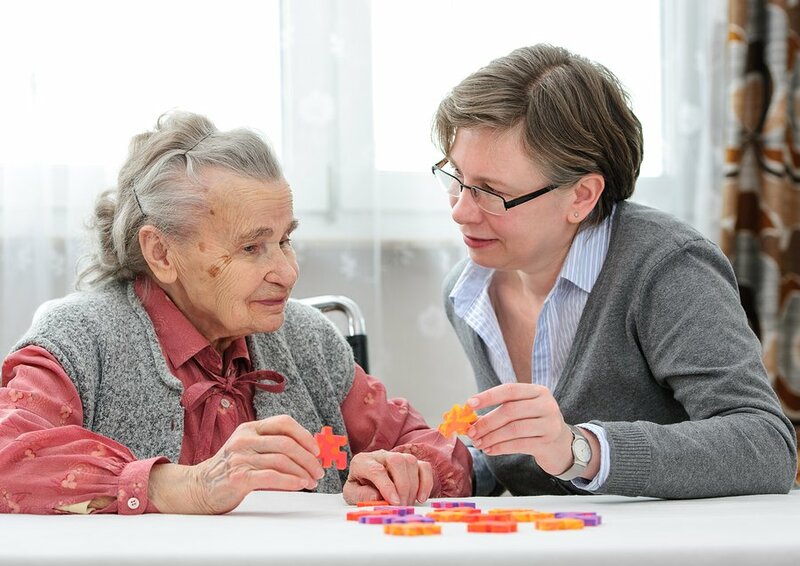 You currently need more care than can be provided for them in their own home. You are looking for a family to love your family. We provide LIVE-IN Direct Care Providers to care for our guests which offer many advantages over a traditional assisted living facility. Our providers truly get to know each guest, providing continuity of care and greater overall awareness of health conditions and individual needs. Because these direct care providers are on site, they can easily recognize the slightest change of your loved one’s condition and promptly address any needs as they arise. We believe we have the Highest (Staff) Direct Care Provider ratio in the assisted living market with two to seven also including our RN, LVN, Assisted Living Director, Director of Quality Care, and Activities Coordinator. Most of our direct care partners are either CNAs or home health aids, or the equivalent based on years of care. Because of our intimate setting we can spend more time with each of our guests and design a specific plan of care for each one. 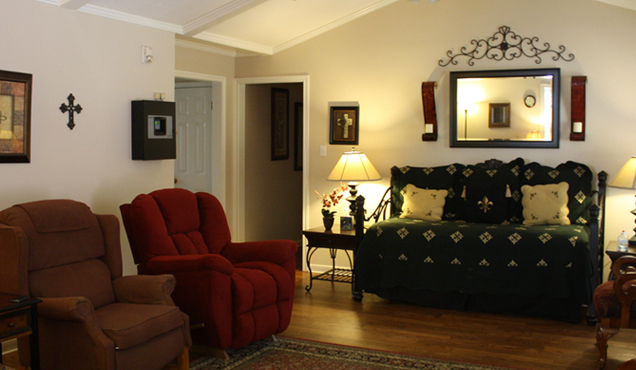 Our assisted living cottages are HOMES first, where we also provide the quality care that your loved one needs. Standard Brinks alarms for security. We encourage our families to bring in all their mementos, keepsakes, and things that are most precious to them to decorate their rooms to taste as they would in their own home. Many guests will bring their favorite chair or recliner for the den, which is where most will spend their time. This is your Mom and/or Dad’s home and we are simply a guest in their home! Personal care assisted living cottages are typically very close to what our guests lived in with their own families, which is why it feels so cozy. We do our best to select just the right home for the right guest for the best possible fit.